and Art World's Best Poem contest. the international community of poets and poets residing in Canada. Cost to enter: 1 poem, free. 2 poems, $5 CAD. 3 poems, $6 CAD. Email inquiries about sponsoring this contest to canada@waxpoetyart.com. living everywhere on Earth, to participate in the Canada Poetry Contest. Prizes will be awarded for First Place and Top Canada Poet. Submissions must be sent by email to canada@waxpoetryart.com. 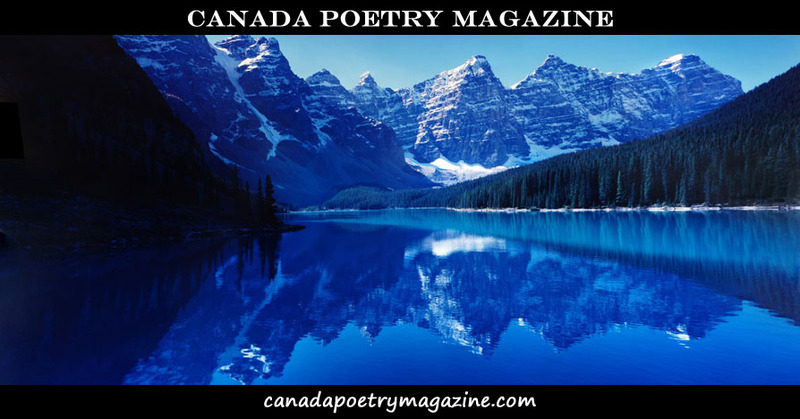 Use the subject header, "Canada Poetry Contest". Second Place will be granted for a second poem, with a prize of $10 CAD. (preferred), or cheque sent via regular post (or etransfer for Canadians). page of Canada Poetry Magazine, with publication intended for late 2017.
copies can be purchased. Details will be provided to the winners. Questions or comments? Please email canada@waxpoetryart.com.